In health we have been transforming knowledge across a wide and diverse range of domains from speech and language therapy, to radiography and public health. Founded in 2016 our new departments in Life Sciences and Sport and Exercise aim to continue and enrich our legacy of enhancing and changing lives in health. The REF 2014 results confirmed that 100% of our research has outstanding or very considerable impact on practice in terms of reach and significance. 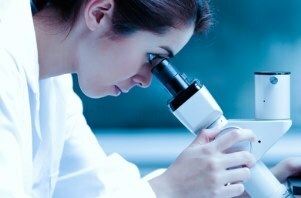 There is a strong research culture within the School of Health Sciences and a particular focus is placed on interdisciplinary research. Staff research activity is routed to the departments within the School covering many areas of health, and this is reflected in our wide variety of projects. The HELS Research team provides support, information and advice on research related matters. 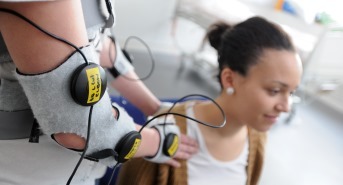 For any queries please contact our research development support officers at HELS_Research@bcu.ac.uk.